I was a competitive gymnast for many years, and now I spend my days making things look pretty. 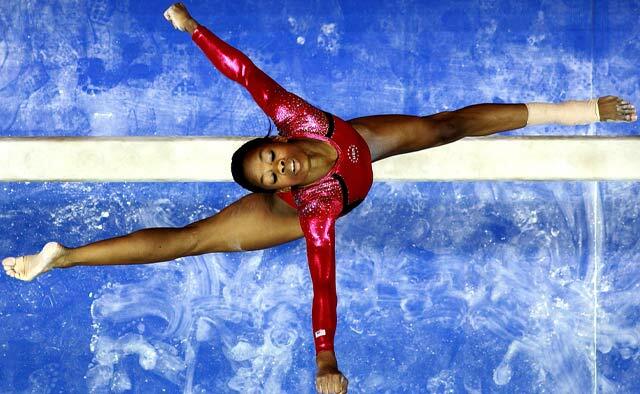 This picture of Gabby Douglas hits me hard in both of those spots. I want an enormous version of this photograph framed somewhere, and then I want to design a whole room around it. And then I want to go out into the yard and do some split leaps. Thanks, Gabby.